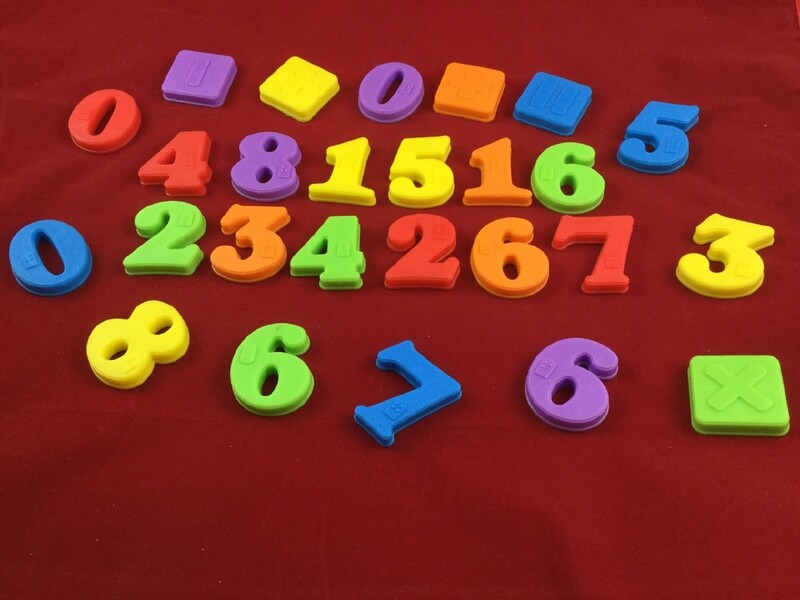 Set of 26 multi-colored 3D numbers and math signs. Each 1" tall plastic character sports an imbedded magnet and raised Braille. Pieces are shape of number or math sign. Highly educational and fun; normalizes Braille. Package Weight: about 7.4 ounces. That's right, you already know what these are ... Almost. What's cool about this 26-piece set, though, is that there aren't just the numbers from 0 through 9 with Braille on them. Also included is a second set of numbers, a third 0, as well as the standard math signs: + (Plus), - (Minus), * (Multiplied By), / (Divided By), and = (Equals). 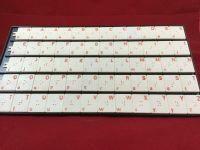 Each solid-plastic magnetic tile stands over an inch high, and is not only shaped into the print number or math sign, but also features the braille dots for that character embossed on the front. This set of numbers is ideally suited for kids just learning their 1 2 3's, as well as adults and children just mastering Braille. 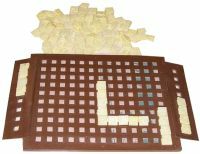 And due to the sturdy magnets molded right into the back of each piece, students of all ages will enjoy arranging and rearranging math problems on the front of a refrigerator or inside a cookie sheet - where the pieces won't slip-and-slide around while being touched. 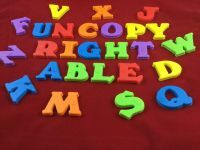 Of course, these Braille Magnetic Numbers are a natural fit with our set of Braille Magnetic Letters (sold separately). This offers students greater flexibility, and allows them to create sentences with both words and numbers in them.